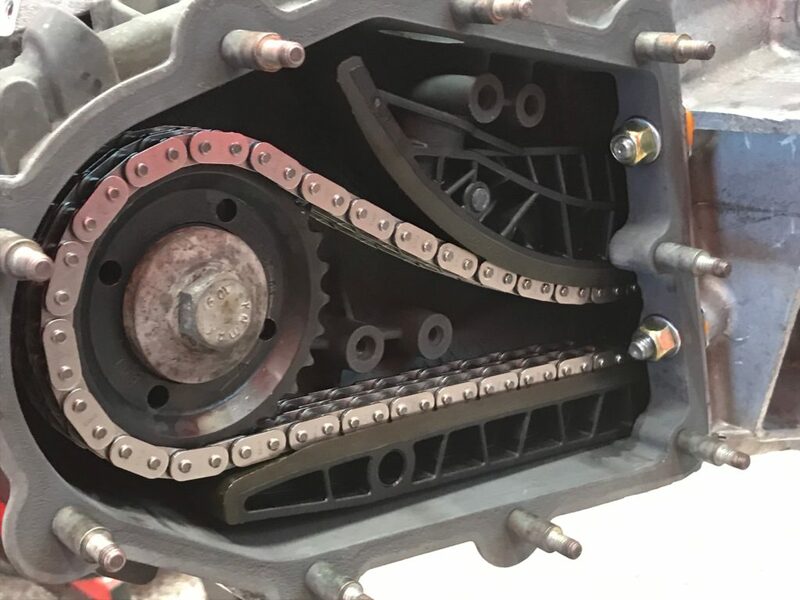 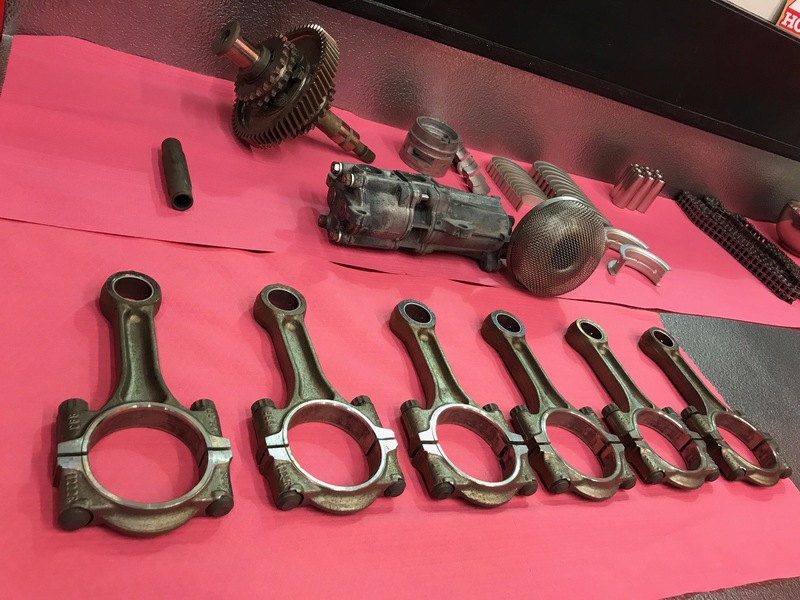 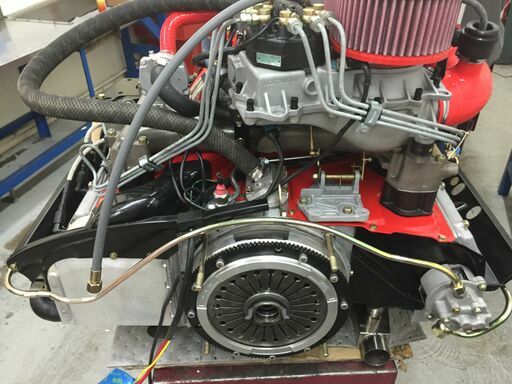 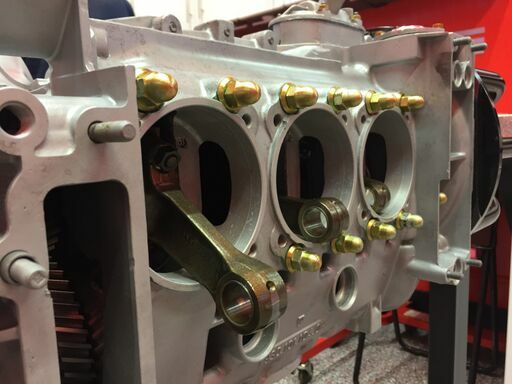 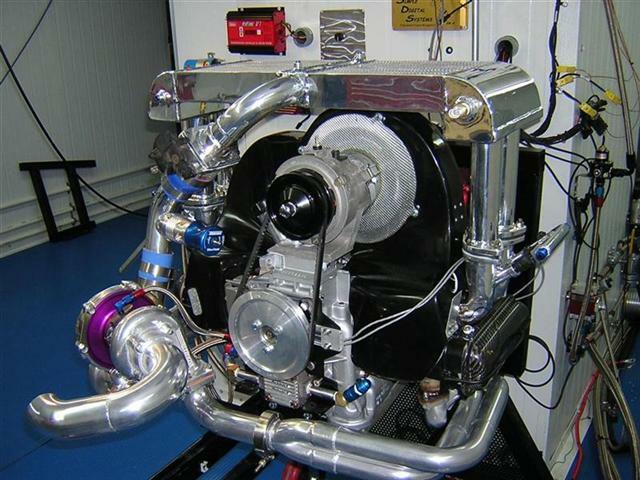 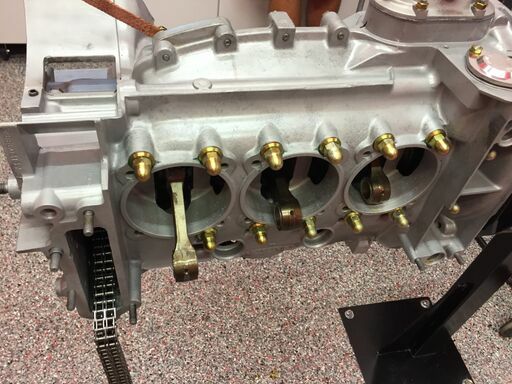 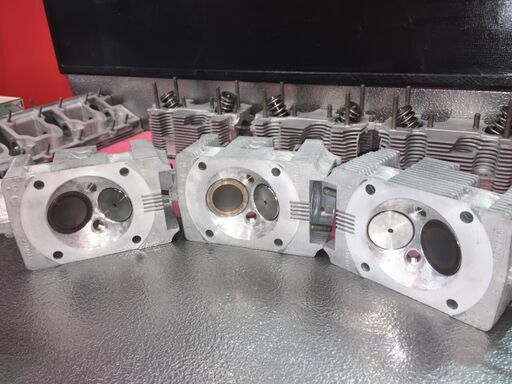 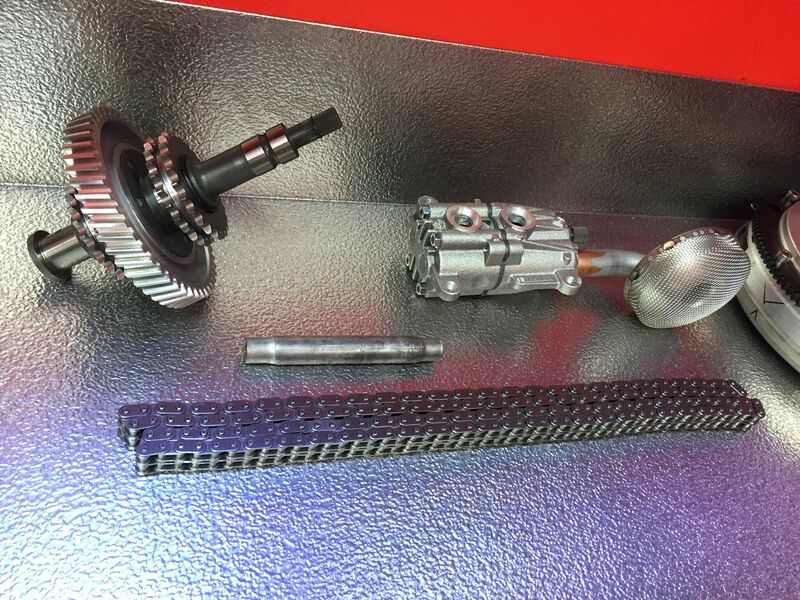 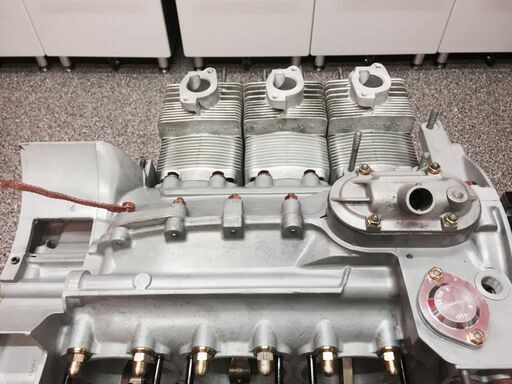 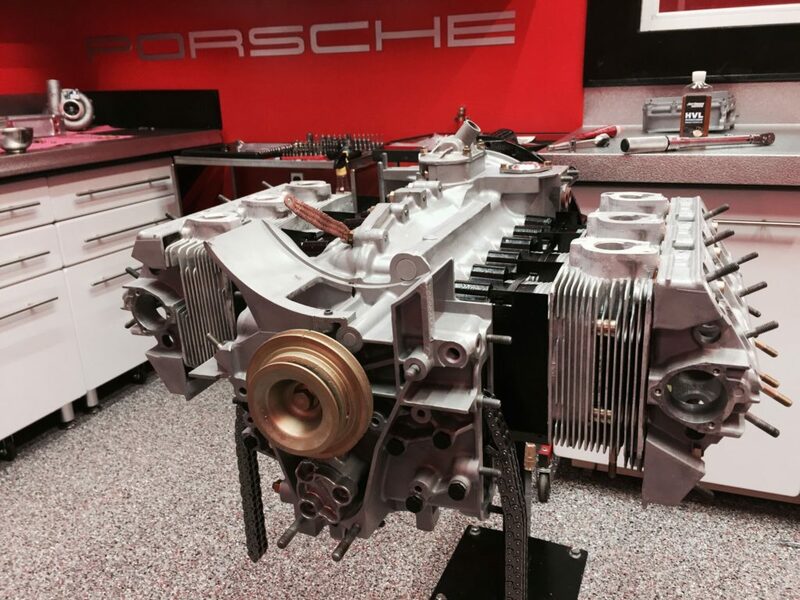 At Flat 6 Innovations we cut our teeth on aircooled Porsche engines. 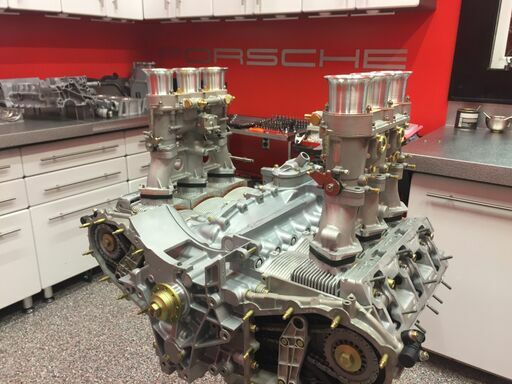 Though we are known today for our advancements with modern Porsche engines, we still remain close to our roots. 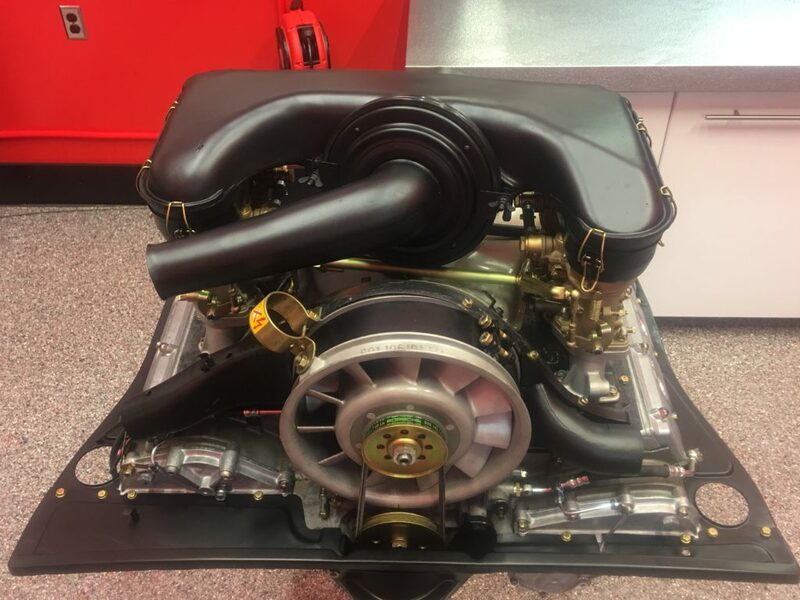 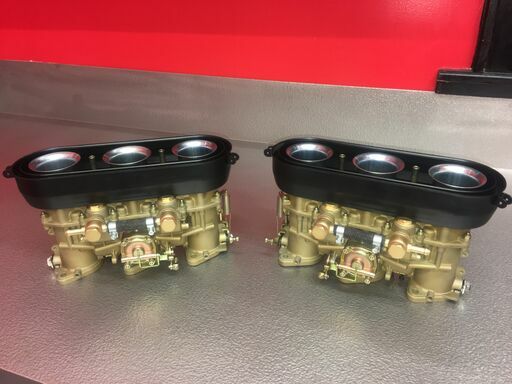 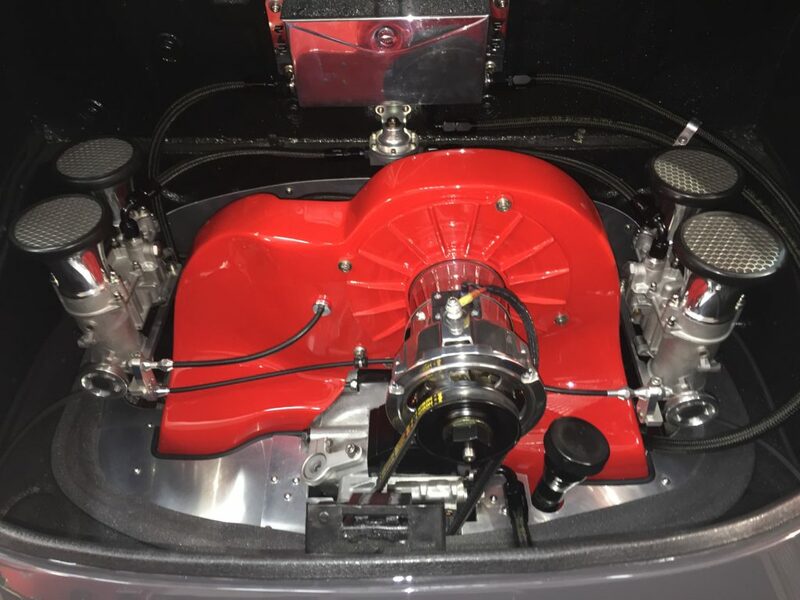 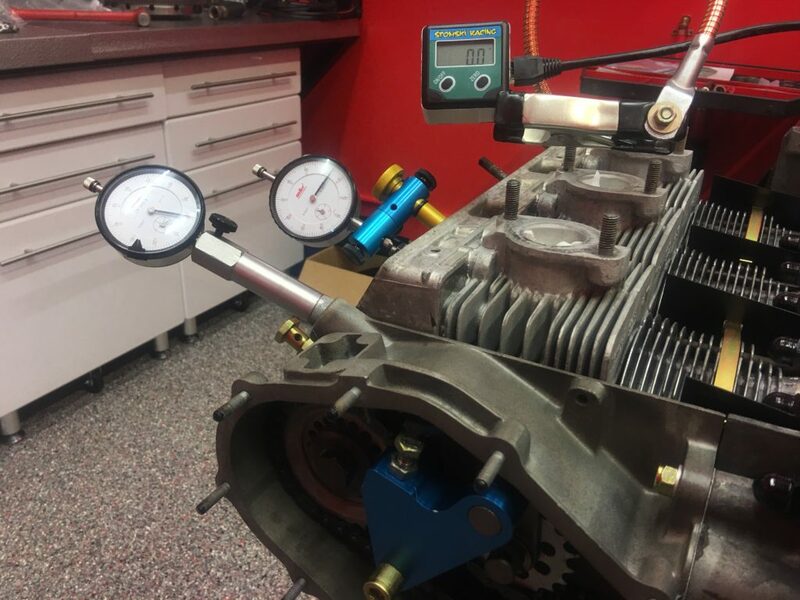 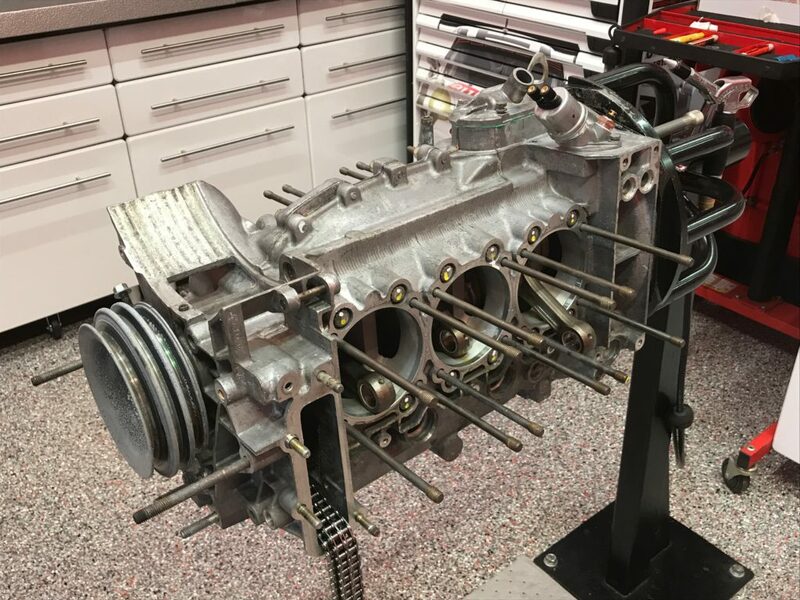 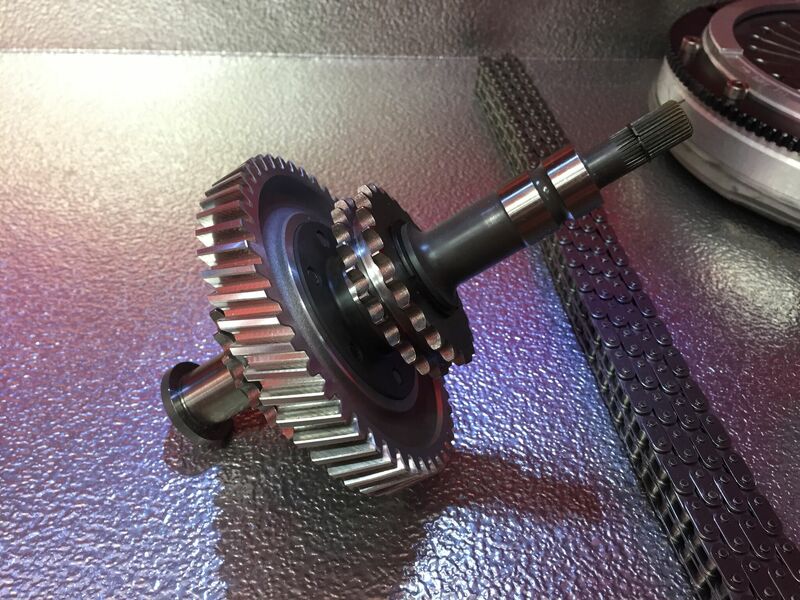 The aircooled Flat 6 program here is much different than other companies, as we do not accept compromise, or make budget cuts to earn more profit. 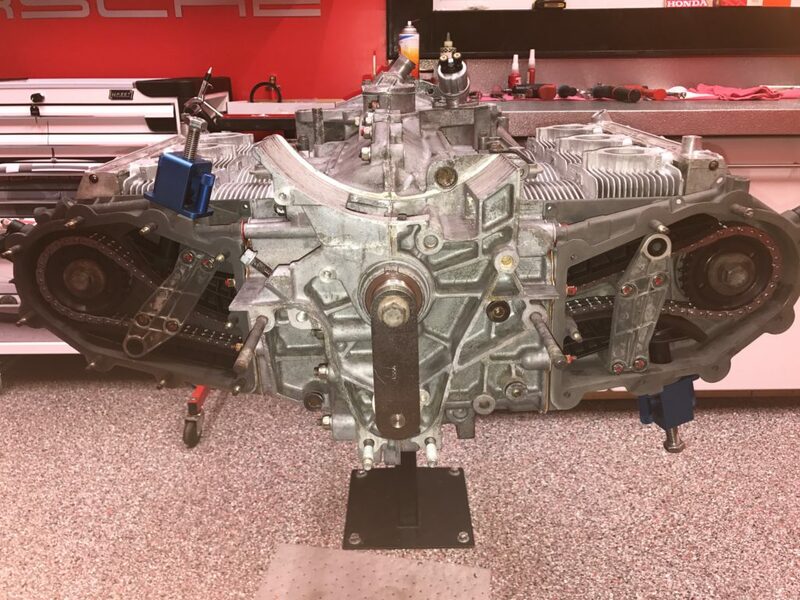 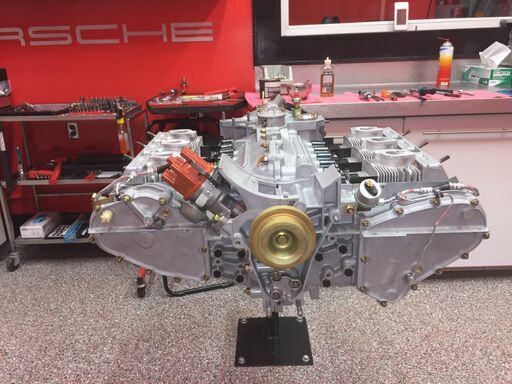 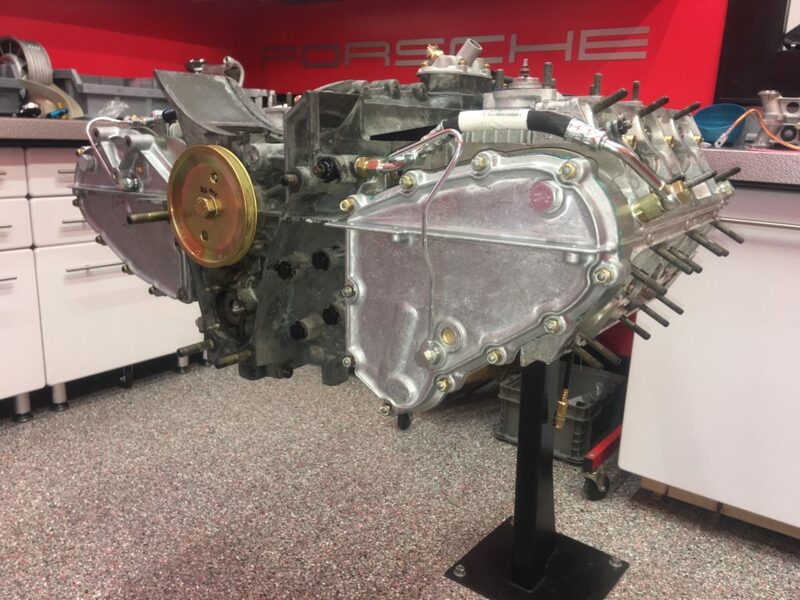 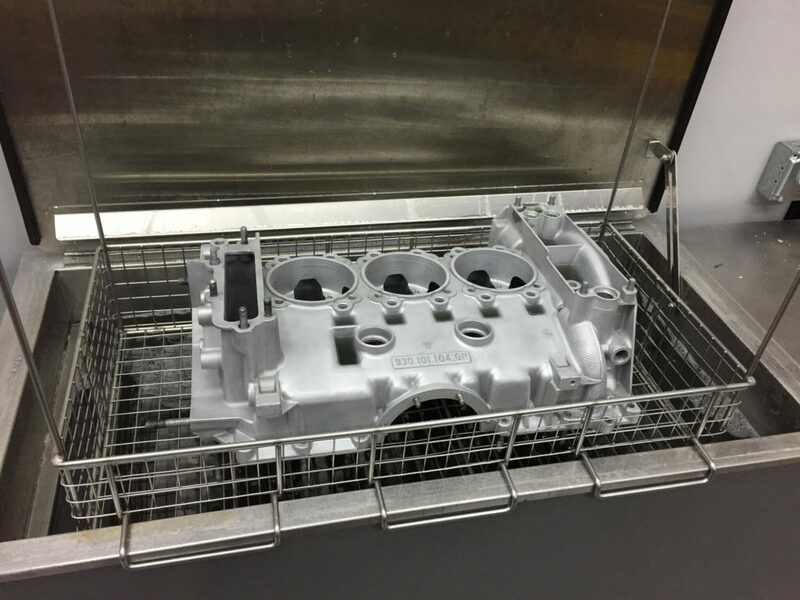 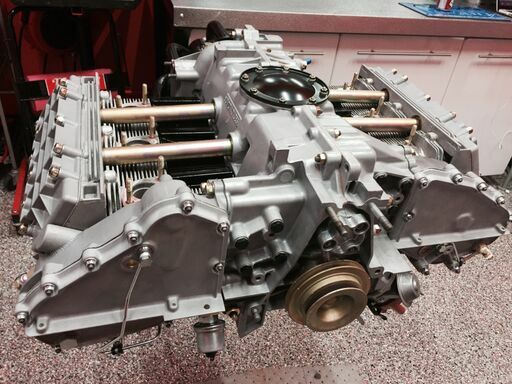 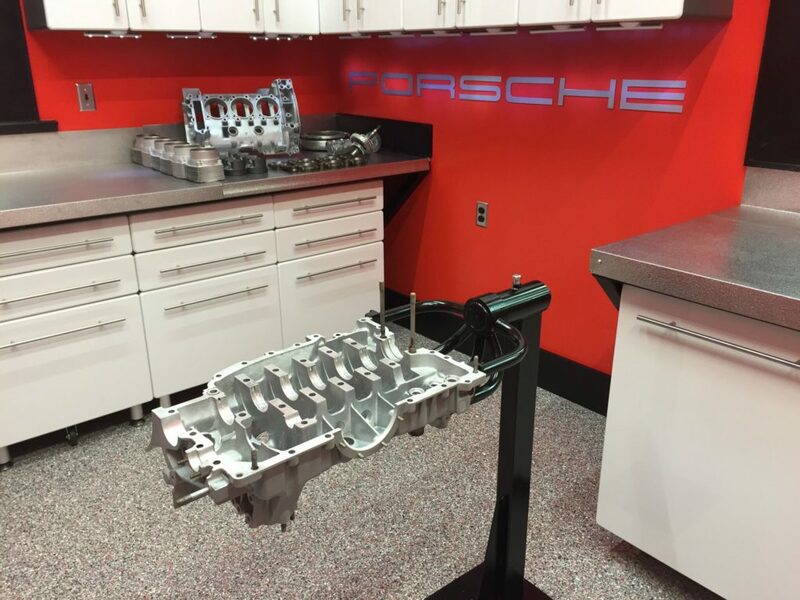 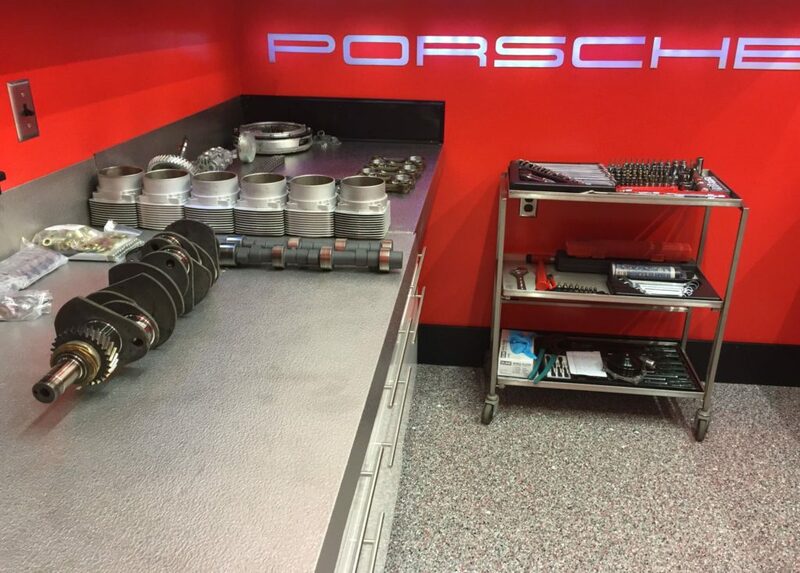 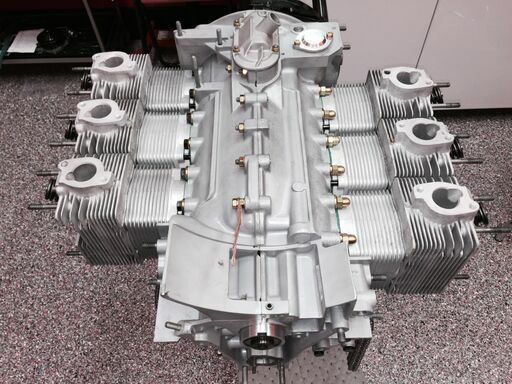 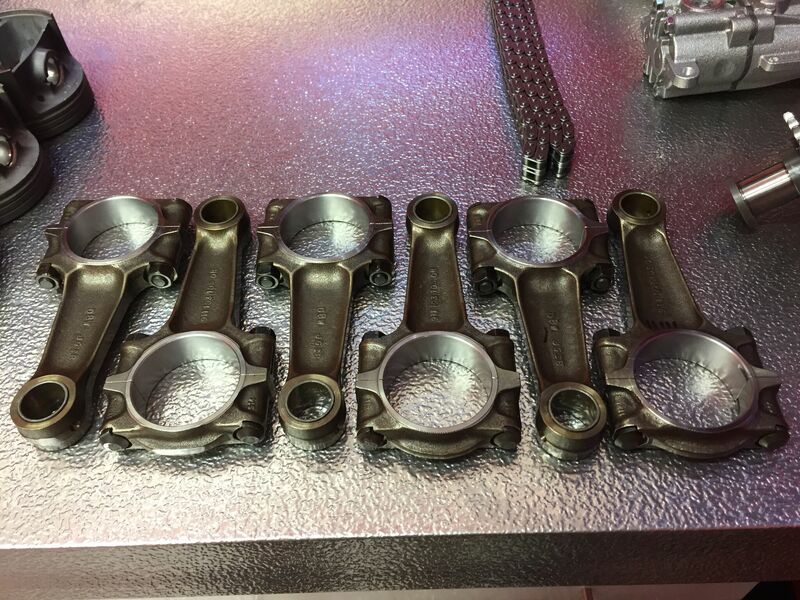 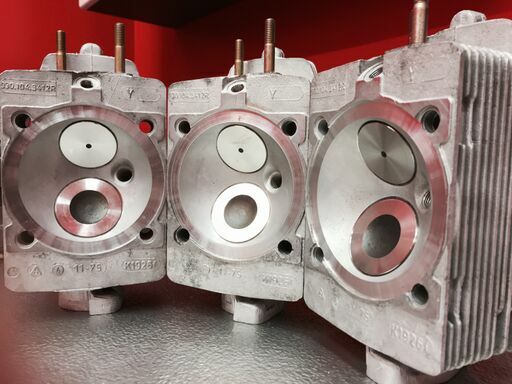 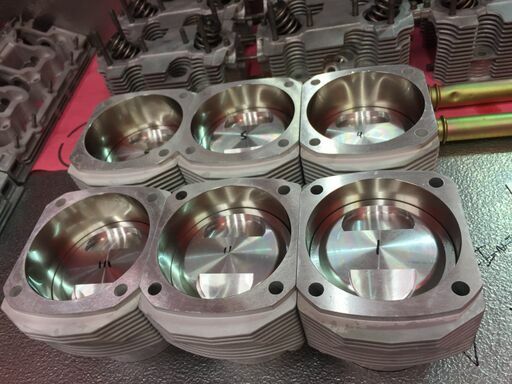 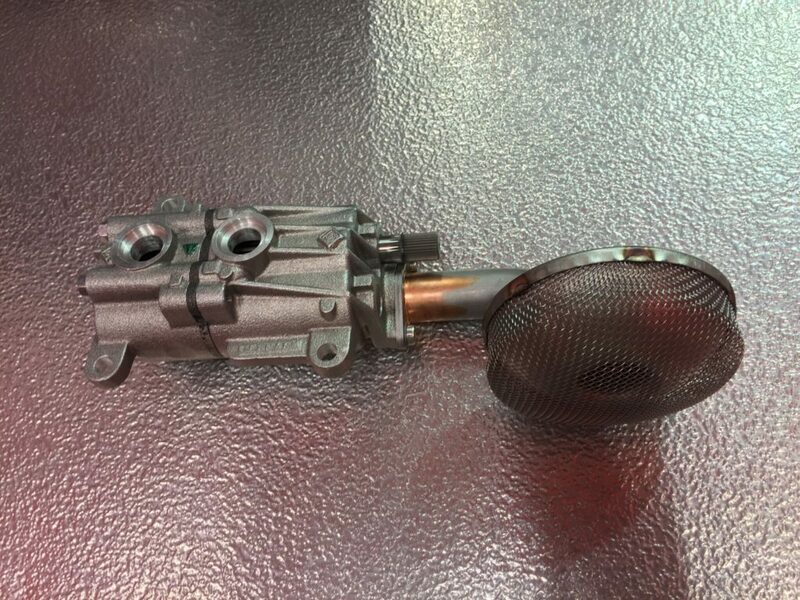 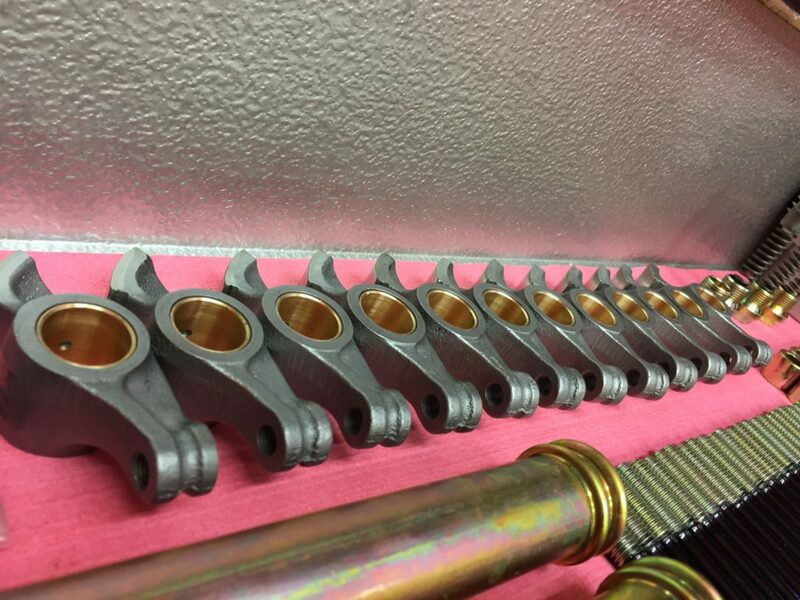 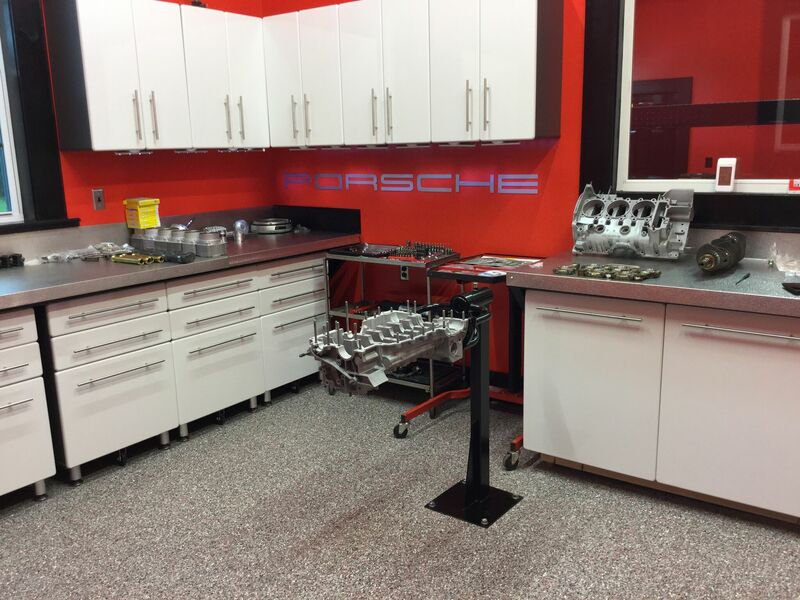 Each aircooled Porsche engine that we build is based from the customer’s original engine, extracted from their car. 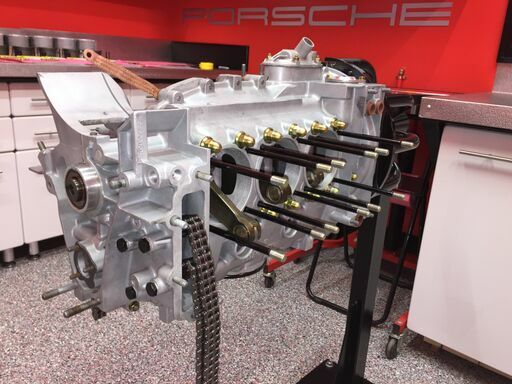 We then process the engine into a Flat 6 Innovations creation, using our unique twist. 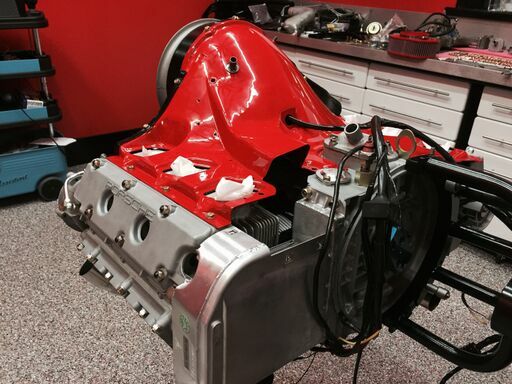 We don’t offer quick, cheap, haphazard “rebuilds”. 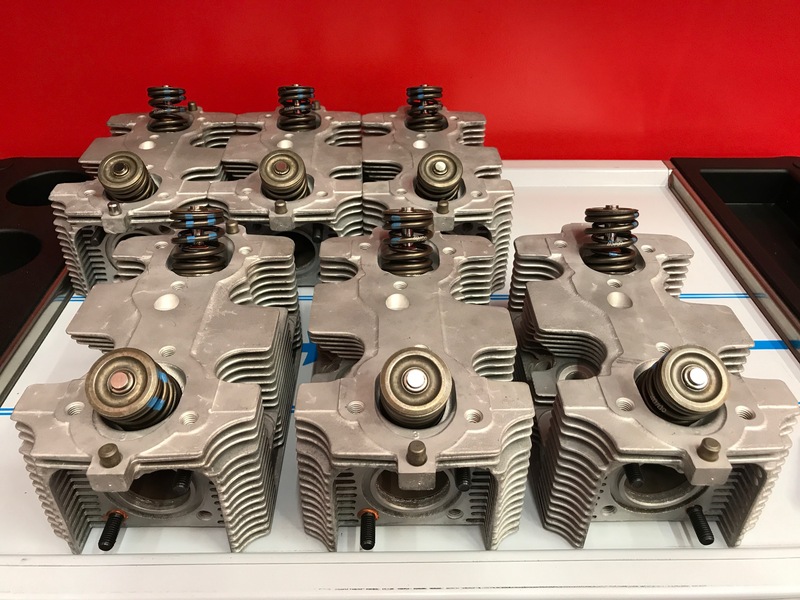 All of our engines see a full compliment of new OEM components, as well as upgraded components to extend longevity, and reliability. 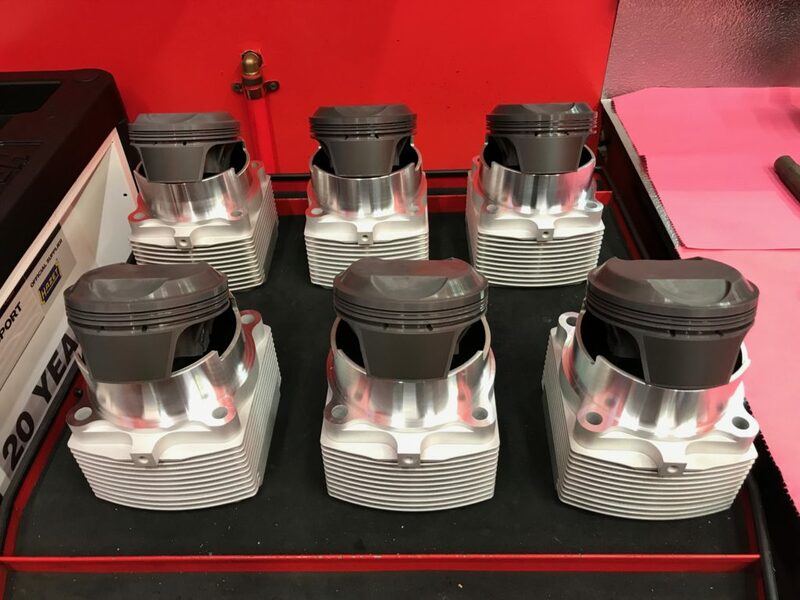 This engines are available “stock” as well as higher performance. 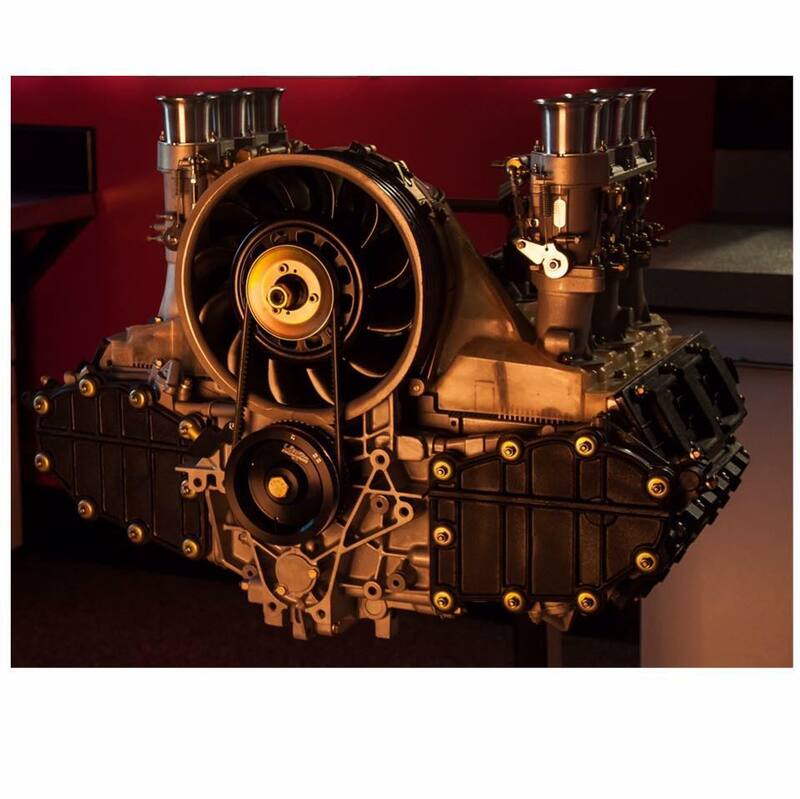 To receive a quote for an aircooled Porsche engine reconstruction, submit a ticket in the sales department.